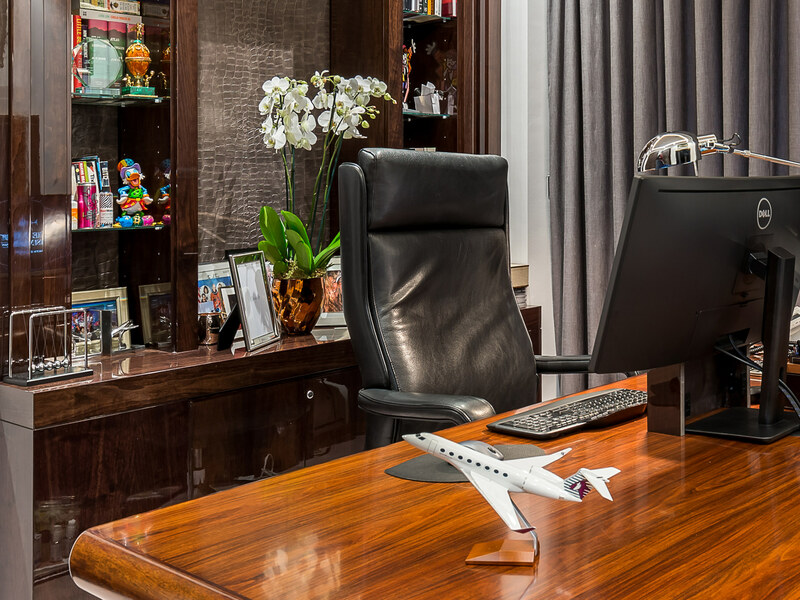 The Jet Business wanted a modern showroom to best reflect their world-class services. 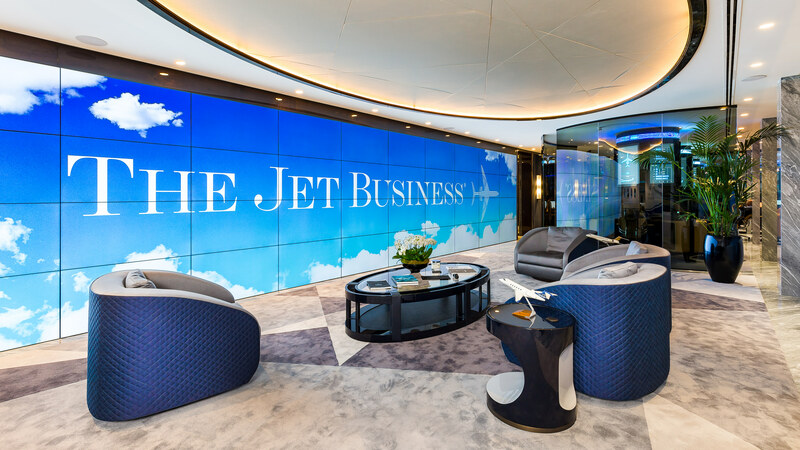 Working together with DesignQ, Taskworth and Argent Design, who were already very familiar with the client’s branding, we conceptualised a highly specific design for Jet Business’ new showroom. From the handpicked marble, to the use of rich timbering, all materials were carefully selected to match the elite design scheme. 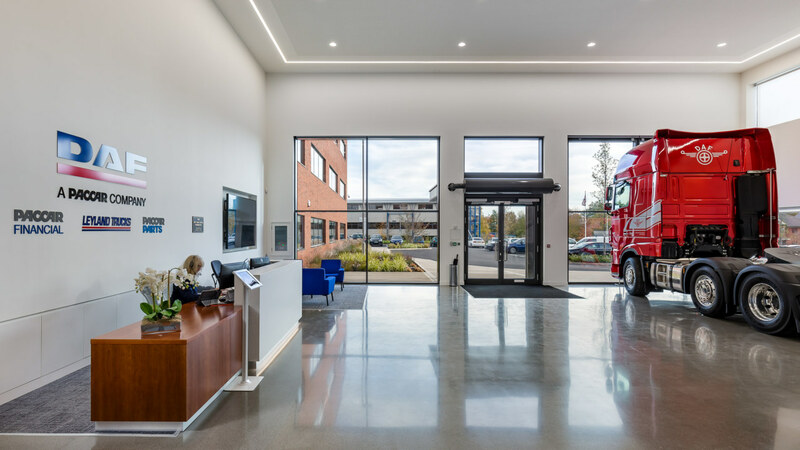 The precision carried out through each stage of the fit out process ensured a high quality and seamless project delivery. 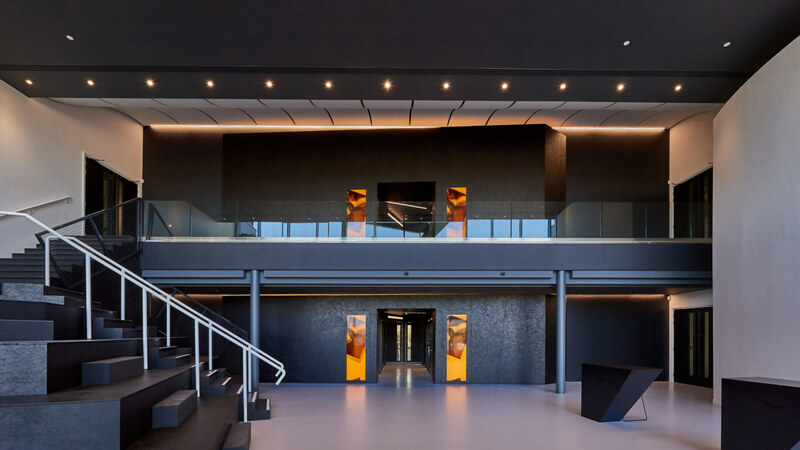 Through close monitoring, extensive landlord discussions and ongoing communication between all companies involved, we were able to overcome any logistical challenges and deliver a truly exclusive project without any complications. Through innovative design we created a one-of-a-kind, sleek and modern showroom for our client. 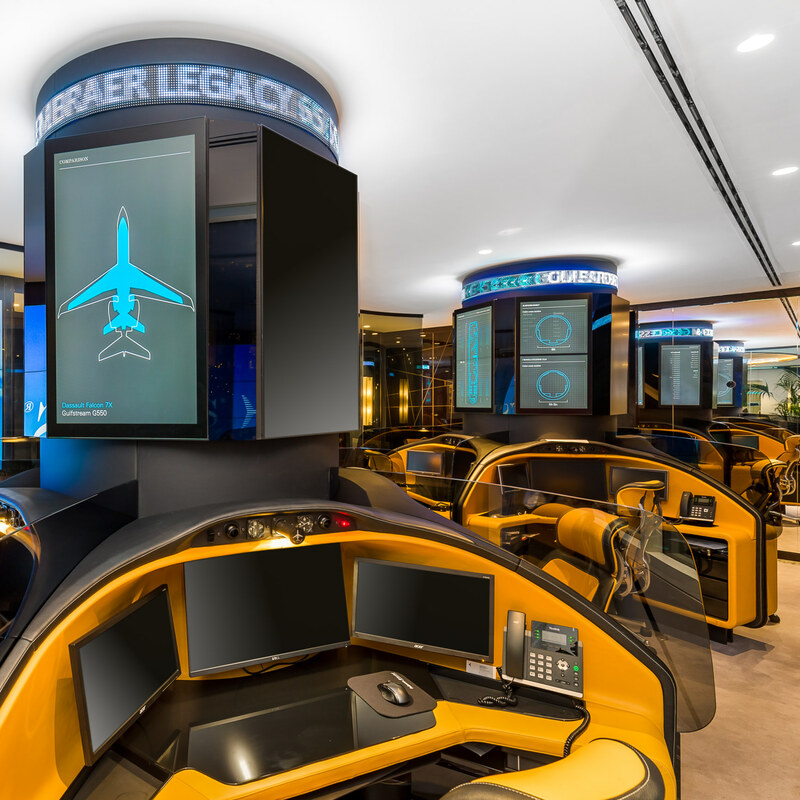 The final design consists of an open plan trading floor equipped with Bentley leather work booths, a fully functioning dining room, an impressive AV wall comprising of forty 55-inch screens and a bespoke private office. 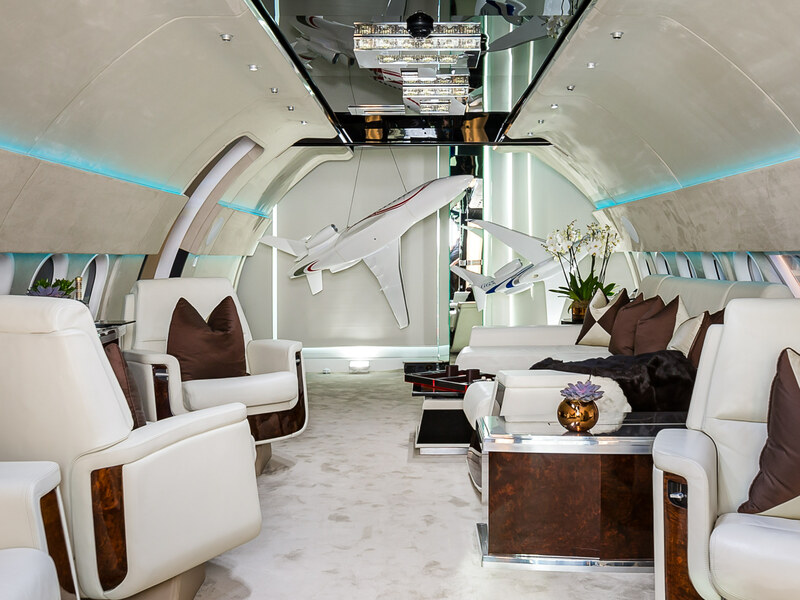 We pushed the boundaries of traditional interior design to leave a lasting impression; the one-of-a-kind fuselage-shaped interior workplace wall and a club lounge with décor imitates the inside of a jet. 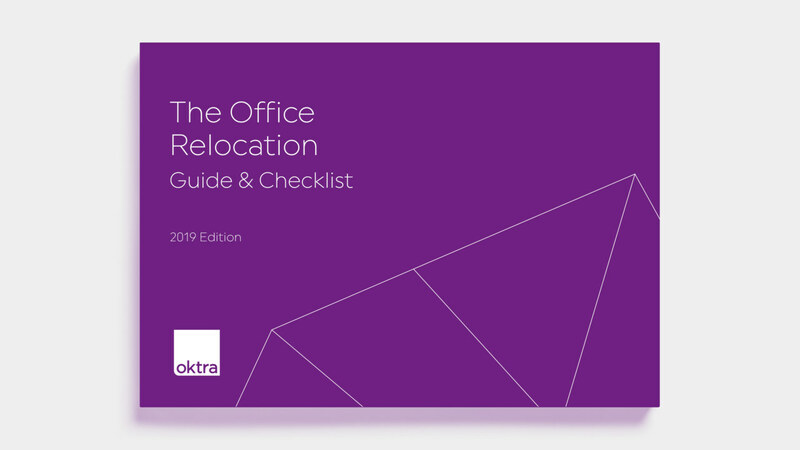 Use our office space calculator to determine how much space you will need for your new office space.